Did you just notice a crack in your windshield? If you’re in the Mill Creek area, we’ve got you covered. Our Joe’s Glass Co. professionals are right around the corner and will come to you! Our mobile windshield service is at the ready to meet you, assess any damage and present a course of action. Often times, we’ll be able to fix cracks in your windshield on the same day and dispose of your old windshield at no charge. We know you’re busy and you’re already inconvenienced by the new crack or chip in your windshield. Rest assured, our Joe’s Glass Co. professionals will meet you at your location in Mill Creek and get to work immediately. 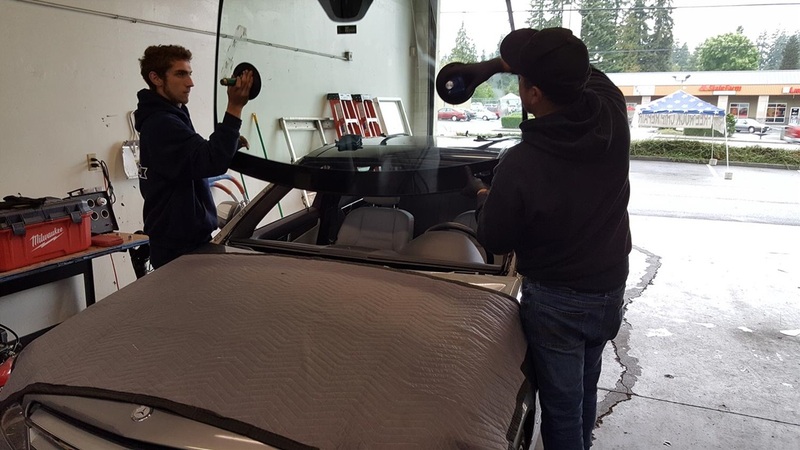 You may think that you will need to have your entire windshield replaced, but there may be another way. 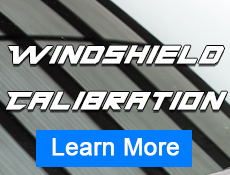 In fact, 75% of damaged windshields can simply be repaired, not replaced. This can not only save you hundreds of dollars, but can also get you on your way faster. 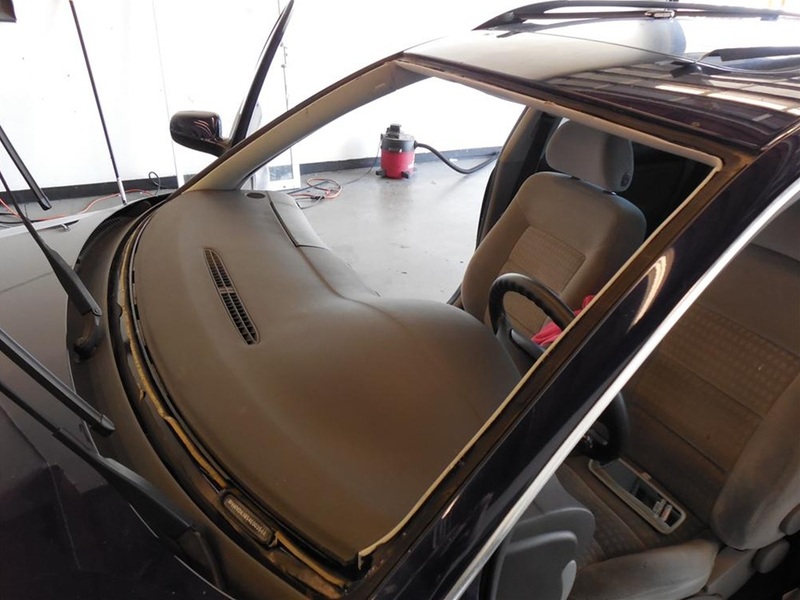 Through our innovative windshield repair process, we inject a very thin resin material into the damaged area. The result is a very smooth finish. 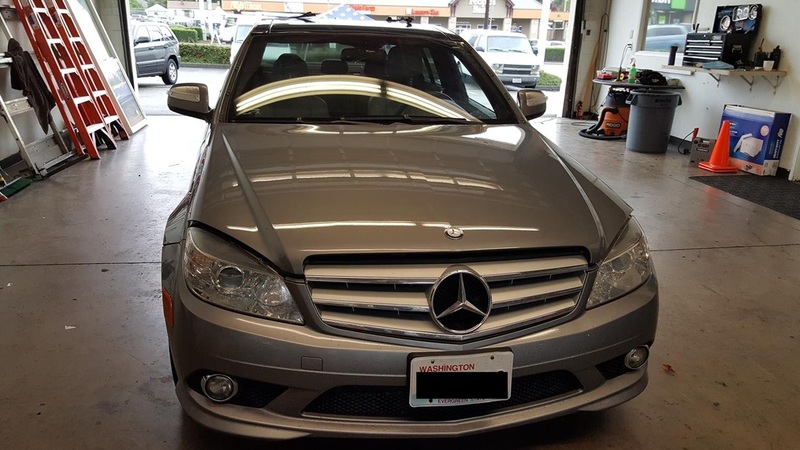 As long as the damage is not in your direct line of sight, we can likely repair the damage, instead of replace your entire windshield. 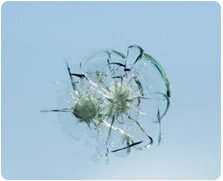 Many other auto glass companies in Mill Creek drill holes into your windshield in order to repair damage. Often times, this approach causes even more damage and you may be required to completely replace your windshield. 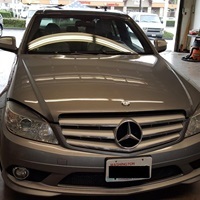 We use the highest quality materials and equipment for every windshield repair job in Mill Creek and the surrounding areas. 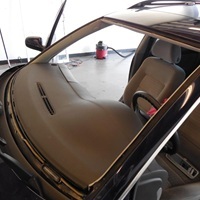 We have so much confidence in the windshield repairs we do, that we offer a lifetime guarantee. If the damage does spread, we’ll credit the cost of the repair and put it toward a new windshield installation by our Joe’s Glass Co. team.